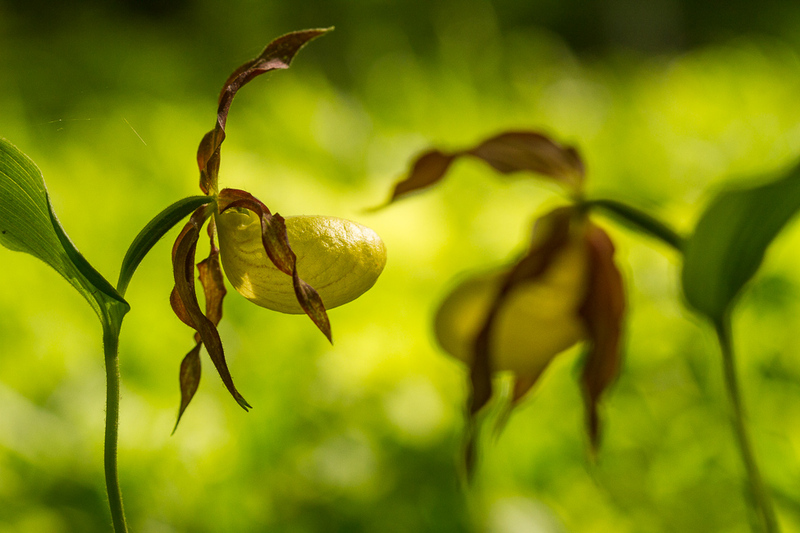 A weekend visit to the beautiful island of Öland provided me with my first opportunity to photograph the Ladys slipper orchid at its best. I have previously only seen them when the flowers have wilted. This is Swedens largest orchid. 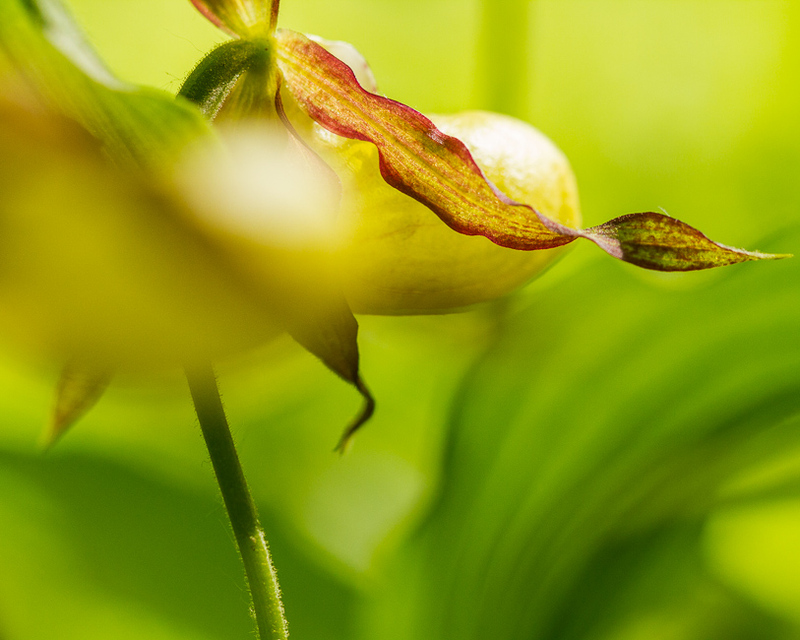 The slipper-shaped lip is a lure for bees and other insects, in order to trick them into looking for nectar. On their way out they unavoidably get a powdering of pollen, thus helping the orchids reproduction.